Attention Omaha fans. PokerStars has expanded its selection of games with the addition of 5 Card Omaha, 5 Card Omaha Hi/Lo, Courchevel and Courchevel Hi/Lo. 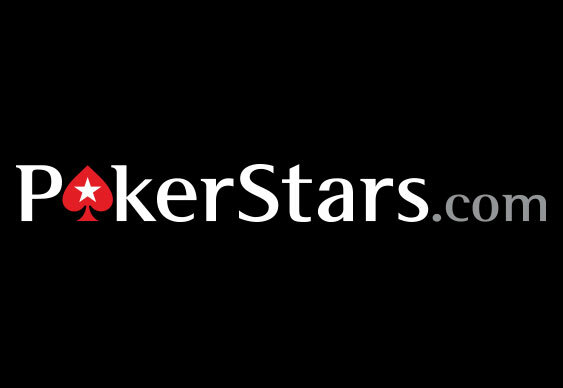 The new additions are set to be made available for both real and play money players over the next few days and are the first new games to grace the PokerStars client since Badugi made its online debut in 2008. All four games will be available at six-max tables with blinds ranging from $0.10/$0.25 to $200/$400 in the Pot Limit games and $1/$2 to $1,000/$2,000 at the 5 Card Omaha Hi/Lo and Courchevel Hi/Lo tables. For players unfamiliar with the new variations, 5 Card Omaha does exactly what it says on the tin. As the name suggests, the 5 Card Omaha games see players receive 5 hole cards and as in the standard 4 card game, players must use two hole cards combined with 3 community cards to make their hand. Courchevel is differs slightly in that each person is dealt five cards and the first card of the flop is then dealt face up before the first round of betting. The game then reverts to regular 5 Card Omaha with each player using exactly two of their five hole cards to make the best five-card hand. Like the 5 Card Omaha and 5 Card Omaha Hi Lo games, both Courchevel variants will be available to play in Pot Limit betting format, while Courchevel Hi/Lo will also be spread at Fixed Limit tables. Join Lodden at the new Omaha tables at PokerStars with a 100% first deposit bonus of up to $500.